Sheikh Ruzbehan Baqli (1128–1209) was an Iranian poet, mystic, and Sufi master of Dailamite origin who hailed from Fasa. He was buried in a tomb in his ribat. 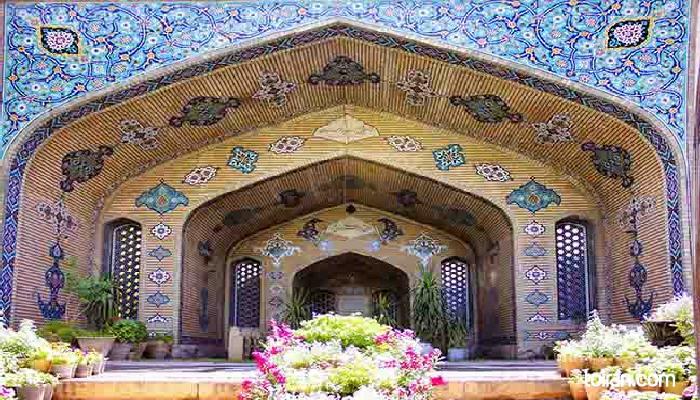 Located in the eastern part of Shiraz, his mausoleum has been adorned with beautiful Nastaleeq calligraphy.